I always cry at the end of my novel. Always. Even though I know every word, every aching resolution of the themes as they tumble into place. Why? “Crying at the end” doesn’t have to be taken literally. It’s a metaphor for feeling deeply satisfied and moved but also a little surprised, and challenged to join a few dots. It describes the ending that continues to play out in the reader’s mind long after the book is closed. Obviously the ending of The First Lie isn’t surprising to me. Not any more. I’ve read it and tweaked it a thousand times. Do I cry because I’m in love with it? All authors need to be wary of this one – the blind belief that every phrase is as perfect as a newborn baby – but the end of my book has been edited within an inch of its life by my editor, so there must be something else going on. No Plot. Many writing workshops concentrate on plotting as the key to a well-structured novel but for me it’s the death of creativity. I’m in good company. Stephen King says in On Writing: “I distrust plot for two reasons: first because our lives are largely plotless … and second, because I believe plotting and the spontaneity of real creation aren’t compatible.” In The French Lieutenants’s Woman John Fowles abandons the story to tell the reader that his characters have minds of their own: “It’s only when our characters and events begin to disobey us that they start to live.” The First Lie began as one sentence with no character profiles and no plan. Writing it has been an act of daily discovery, where the unexpected has breathed life into the developing story, leading inexorably to the final unknowable scene. Beats and Consequences. Borrowing from screenplay writing, every “beat” or event in the story is related to a later “consequence”. Nothing is wasted – no glimpse in the mirror, no cockroach on the windowsill. The writer constantly asks: “this happened, therefore …” or “this happened, but …” so that every beat contributes to the unfolding chain of events. In a psychological mystery like The First Lie, the beats must drip-feed suspense right up to the last scene. Hitchcock called it making the audience “suffer as much as possible”! Many of the beats that popped into my head as I was writing gathered momentum and formed thematic strings as the story evolved, showing their surprising – and satisfying – consequences at the end. For example, my heroine is running away from her past so I gave her a small African sculpture to hearten her with its crude power – only to find the sculpture inspiring whole scenes later in the book and playing a role in the final denouement. It was a beat poised to create a consequence. The Influence of Other Writers. Ruth Rendell has famously said that she often changes the murderer she’s had in mind throughout the writing process, because if she’s surprised at the end, the reader will be too. Ian Rankin recently told an audience that he usually doesn’t know the identity of the perpetrator until the last couple of chapters. This tension gives his writing an edge – he’s riding the same trajectory of wonder as the reader. 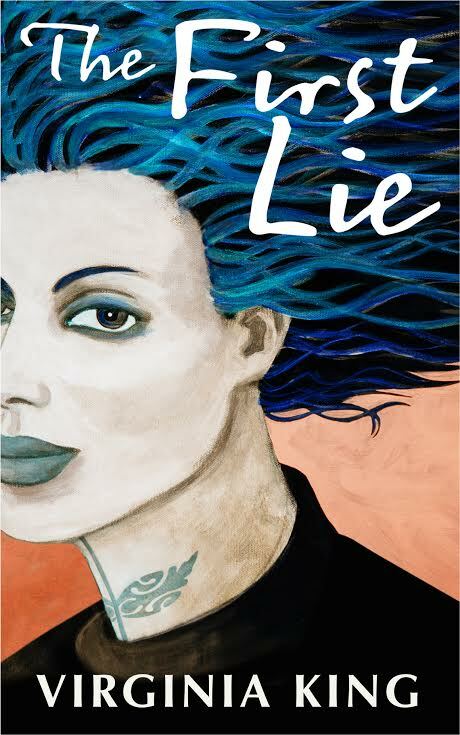 These authors gave me the courage to dive into the last chapter of The First Lie with no idea of what might happen – and to allow the “beats” I’d created throughout the book to create their own consequences. I was also emboldened by Haruki Murakami – particularly Kafka on the Shore – to explore a touch of “magic realism”, allowing the ending to soar beyond the real with startling results. Tie Up Loose Ends – But Not in Bows. A friend told me she loved the end of The Girl with the Dragon Tattoo, because all the events in the book were resolved. She wasn’t left with any unanswered questions. It’s true that the reader needs to have all that suspense and suffering satisfied, but not with a neat bow. And not in ways that can be predicted. If the reader feels they are being led by the nose, the tension evaporates instantly. It’s what’s not spelled out but hinted at that allows the satisfaction that comes from joining your own dots. 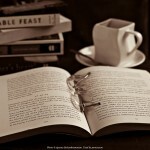 It shows ultimate respect for your reader’s intelligence to give enough but not too much. 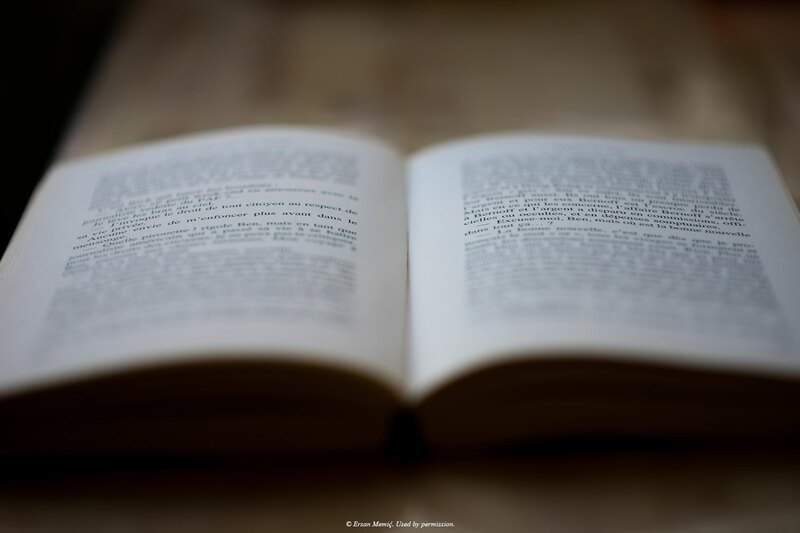 Then there’s the balance needed if the book is part of a series – to make it mysterious enough to allow for reader interpretation but also leave room for another story to emerge. If you’ve already written the ending of your novel, give it the “cry” test. If it doesn’t move you, I’d encourage you to “flip it”. It’s an exercise from my Catch the Whisper workshop: (a) put the final dialogue into the mouth of the other character and see what happens, or (b) change one or more crucial verbs to the opposite action and allow the scene to play out beyond your planning, or (c) turn any clichés upside down to break the pattern of your thoughts. The outcome might make you cry. 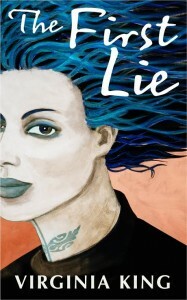 Hi Virginia I’m looking forward to reading the First Lie. (Is it only available on Kindle?) I was reminded as I read your article about crying at the end of the novel and the randomness of life of a thing son Philip said when he was six years old: ” a lot of things happen for no reason” and it fits with the notion of not being “plot bound” in one’s writing (to me anyway!). It is an approach too that is helping me with my drawing and painting as in, just putting brush to canvas or paper and seeing what happens! Thanks for your thoughts. I agree that the same philosophy applies to drawing and painting. Miles Davis even said, “Don’t play what’s there, play what’s not there.” It’s not only about the result, it’s about the process. I love that creative process. Hope the “see what happens” approach is rewarding — for the artist and the viewer.